Spring cleaning should apply to your HVAC unit as well. 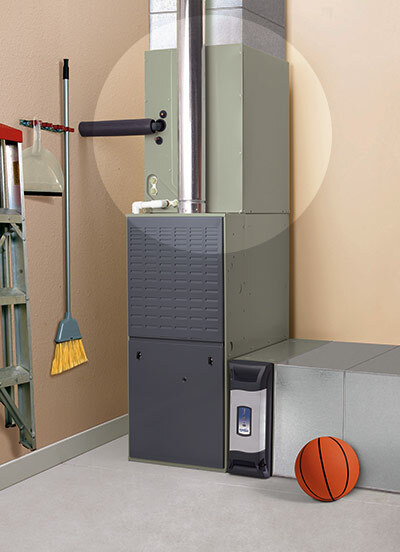 Be sure to clean the outside of the furnace; dust is a fire hazard and removing it also helps improve the quality of the air circulating through the system. Before the summer heat arrives, take the time to clean around your outdoor unit. Air conditioning systems need 12 to 18 inches of clearance space in order to work properly. Prune bushes, trim back any plants and grass growing near the unit and clear away leaves, twigs, and dirt which can all enter into your system and slow it down. Spring is a good time to vacuum registers and air filters to clear out any dust that has accumulated. You should replace the used, worn-out air filter before turning off the heat for the season. Remember that HVAC system filters should be replaced at least every 90 days. If you have pets, or if someone in your family suffers from allergies, filters can be changed more frequently – about every 30 days. For optimal indoor air quality, now is the time to schedule annual maintenance. 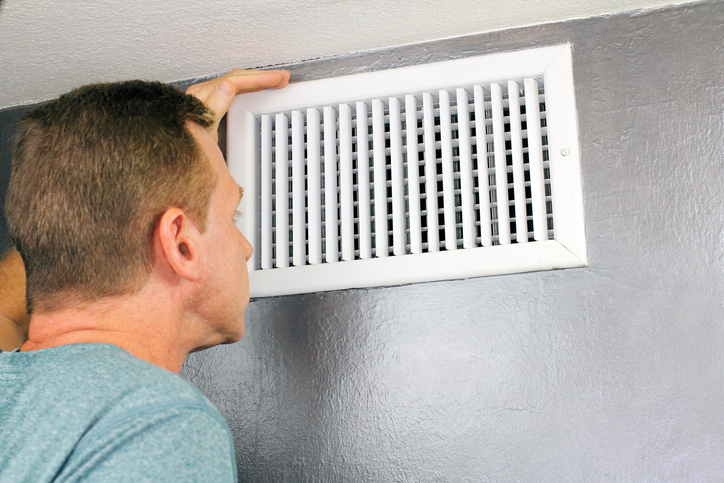 Before turning on the A/C, it’s good to free ducts of dust and allergens that have built up during the winter. Heating and air conditioning systems offer improved comfort and air quality when they’re operating at peak efficiency. Without regular annual maintenance, your HVAC system has to work harder or stay on longer to keep your home at the same temperature. Regular maintenance can help your HVAC system save energy and last longer before replacement is necessary. To keep up that efficiency, you should have your HVAC system inspected by a Green Apple professional at least once per year. Check your air filters once per month and change them at least every three months or as soon as they get dirty. Changing them regularly keeps dust and dirt from building up in your system and leading to expensive problems. Airborne pollutants will also stay in your home as your filter loses its effectiveness. 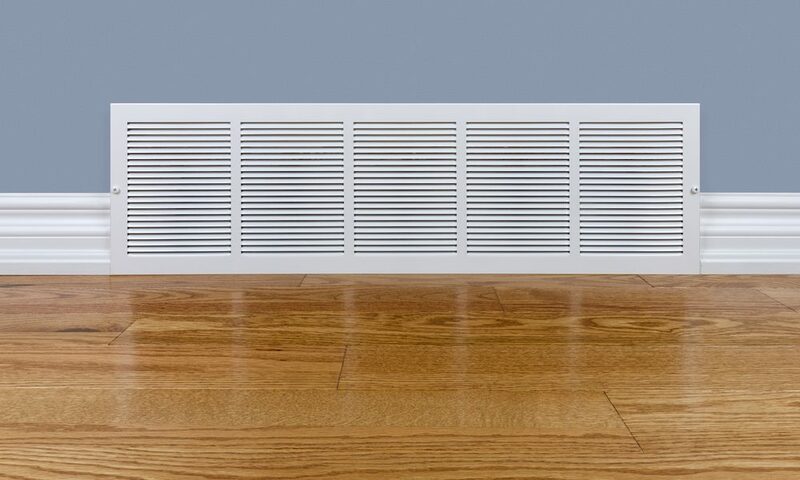 You can even add an air filter monitor that measures air pressure differences in your HVAC system so you can tell exactly when to change your air filter. Some monitors can send a wireless reminder to your smartphone or tablet when it’s time to change your filter. Changing the filter is an easy task that is often overlooked; so if it’s helpful for you, put a reminder on your calendar or electronic device to help you remember to regularly do this. The frequency of filter changes often depends on how often the furnace is running; but it’s probable that during the winter months, the filter needs to be changed every month. 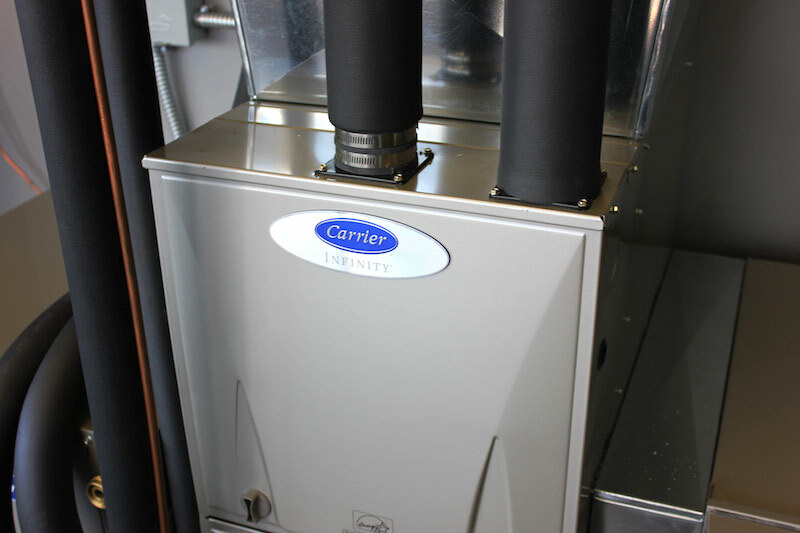 Not only does this help increase the overall life expectancy of your furnace by keeping the inside clean, but it helps your furnace run more efficiently so that your utility bills will be lower. You can also help your furnace last longer by putting less stress on the furnace by better winterizing your home. This can be done by adding insulation to your home, lowering the thermostat a couple of degrees, and better insulating windows and doors. When less heat is transferred through the attic and windows of your home, your furnace can run less frequently while still being able to keep your home at the temperature you prefer. 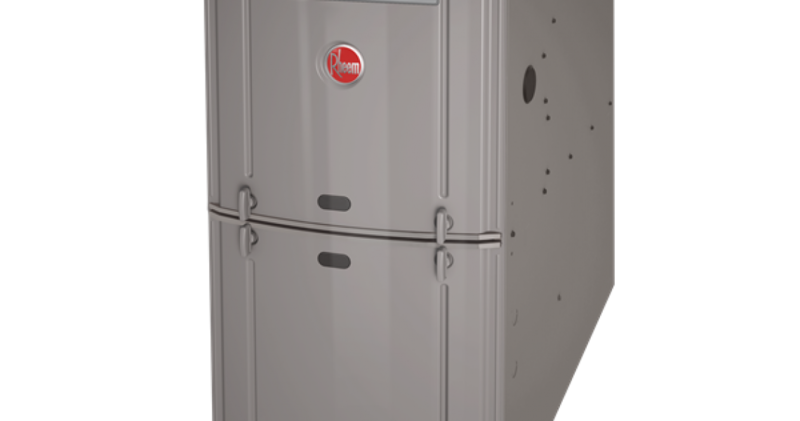 It’s also important to have a professional Green Apple Plumbing & Mechanical technician perform your annual furnace service in New Jersey to prevent breakdowns, identify needed repairs, and increase the safety of your heating system. 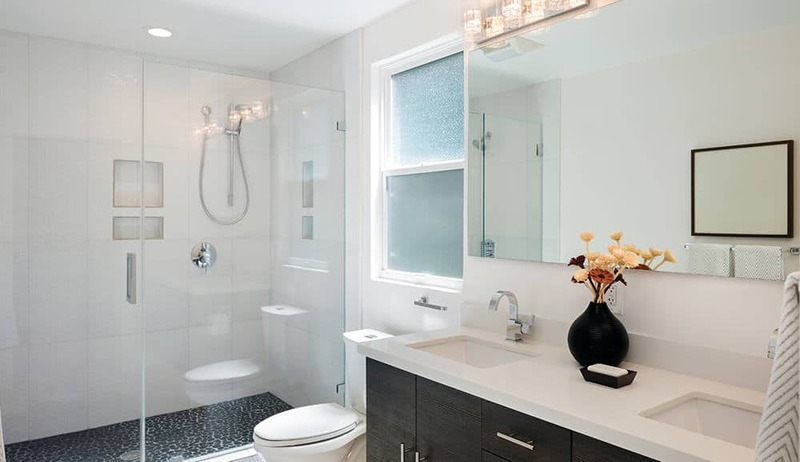 A professional inspection will identify blockages of the outdoor combustion air pipe and exhaust pipe and problems with the burners and heat exchanger. Cracks or holes in the heat exchanger may not cause your furnace to stop running, but it can allow deadly carbon monoxide gas to enter your home. The flame sensor and gas pressure will also be checked. This inspection makes it much more likely that your furnace will last longer and perform as it should throughout the winter. 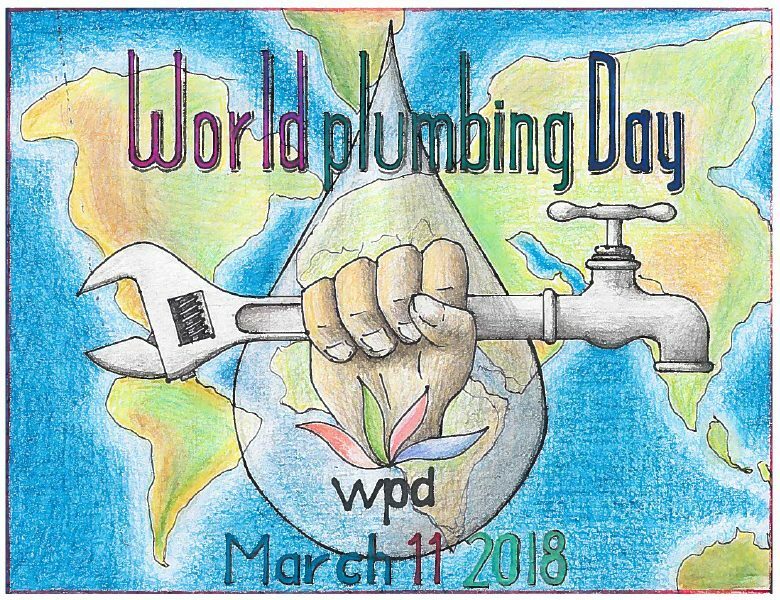 World Plumbing Day is an international event, initiated by the World Plumbing Council, held on March 11th each year to recognize the important role plumbing plays in societies health and amenity. 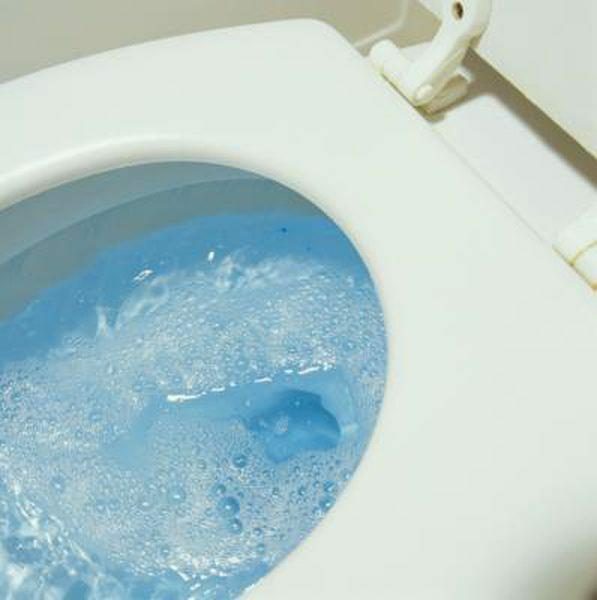 The WPC, through its member countries and its partnerships with bodies like the World Health Organisation, works all year round to promote the benefits of safe plumbing, but in 2010 it decided to launch the concept of embedding a single day on the world’s calendar dedicated to plumbing. 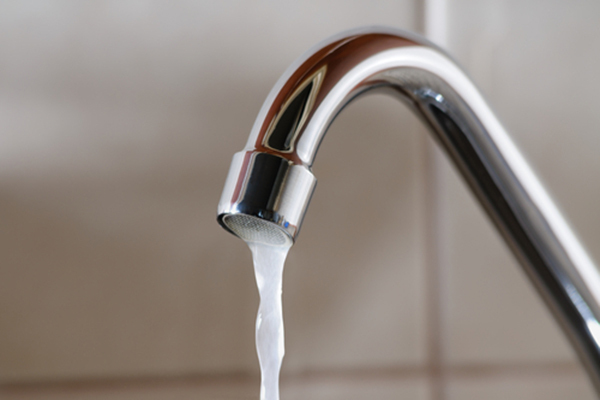 The idea was that on March 11th each year people all over the world would pause to reflect on the vital role plumbing plays in preserving their health and way of life – in the case of countries like ours – or in building sustainable disease free futures for millions in the developing world. 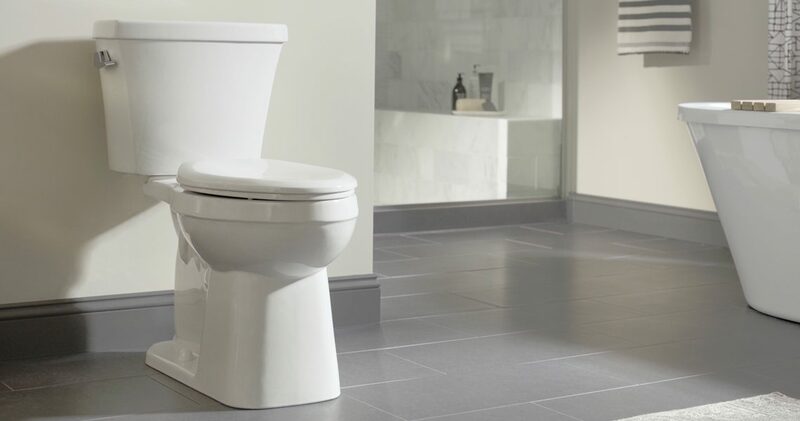 And so World Plumbing Day was born, and it is big and getting bigger all the time. Today, on the continents of Australia, Europe, and Africa events are organized to mark the occasion and draw attention to the importance of good plumbing and sanitation. In China, England, Germany, India, Canada, North, and South America and many more places industry leaders – like us here today – governments, policymakers, and community-based organizations are promoting World Plumbing Day.